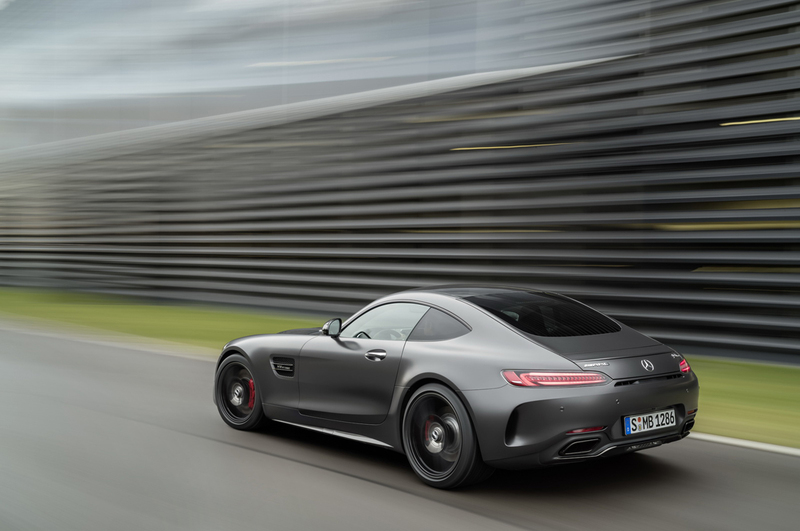 After retouching the Mercedes-AMG GT family and introducing the all-new GT C Coupe, there’s a new beast in town – called ‘Edition 50’. 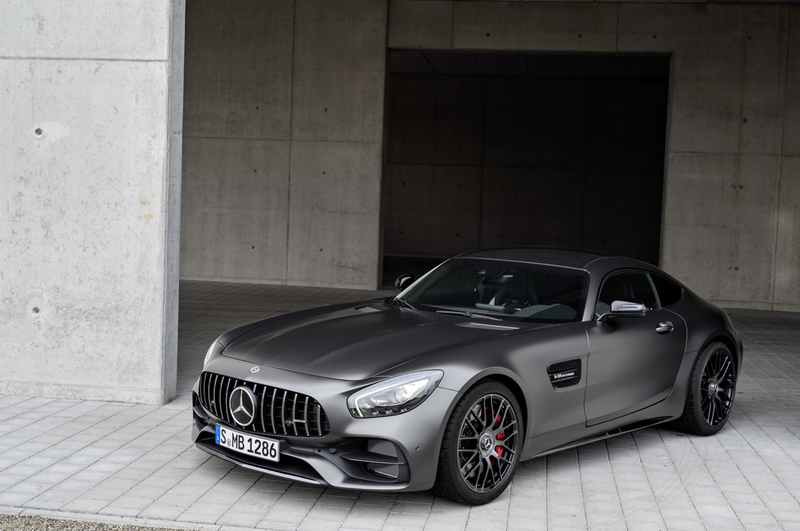 Revealed at the 2017 North American International Auto Show in Motor City, this special supercar will launch later this year, as part of a very special celebration: 50 years of Mercedes-AMG madness. 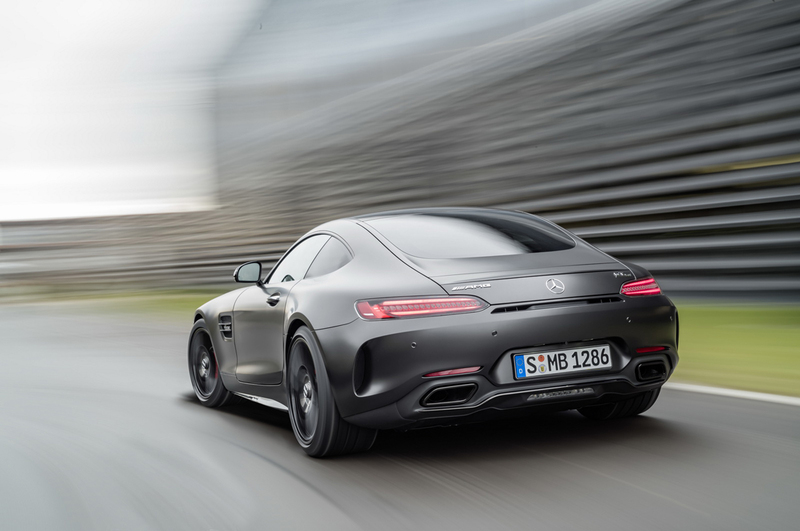 Powered by the same 4.0-liter twin-turbo V8, developing 550 hp and 681 Nm of torque, this beautiful thing will do 0 to 60 mph (96 km/h) in 3.6 seconds and max out at 197 mph (317 km/h). 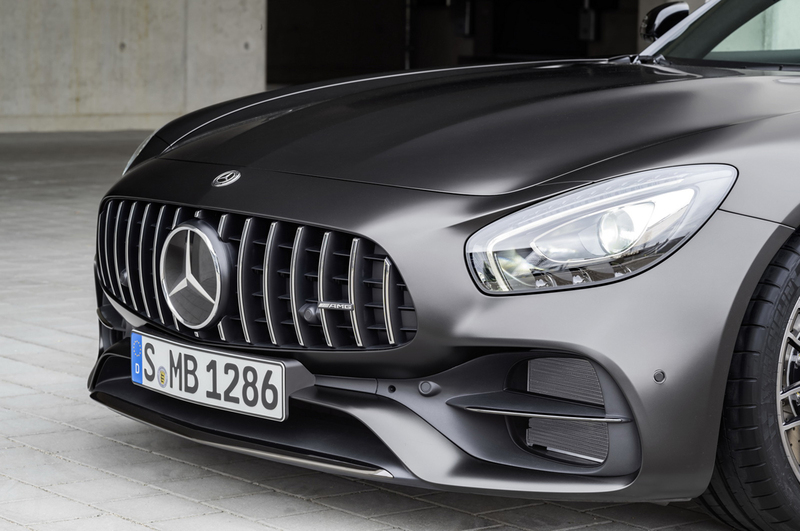 The Edition 50 will show off various bespoke features, such as a special paint finish called Graphite Grey Magno, black chrome exterior highlights, trim strips in the grille’s air inlets, as well as cross-spoke AMG forged rims. 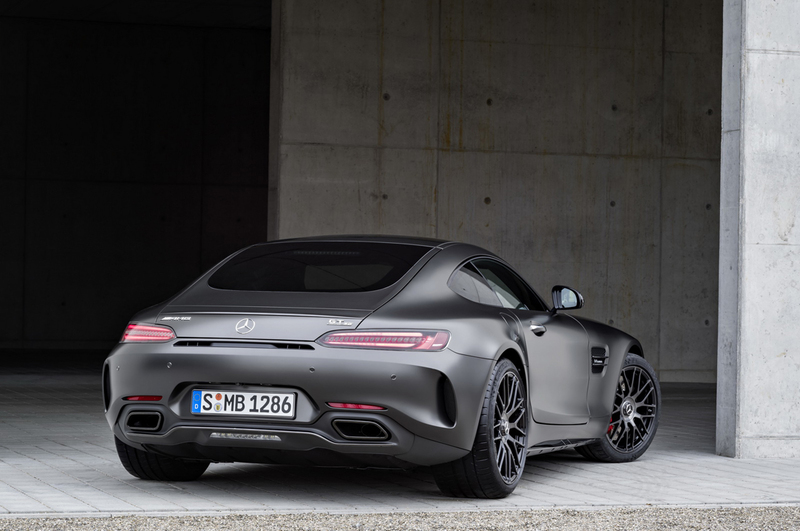 There’s also an ‘Edition 50’ badge at the rear, marking this very special Mercedes-AMG. 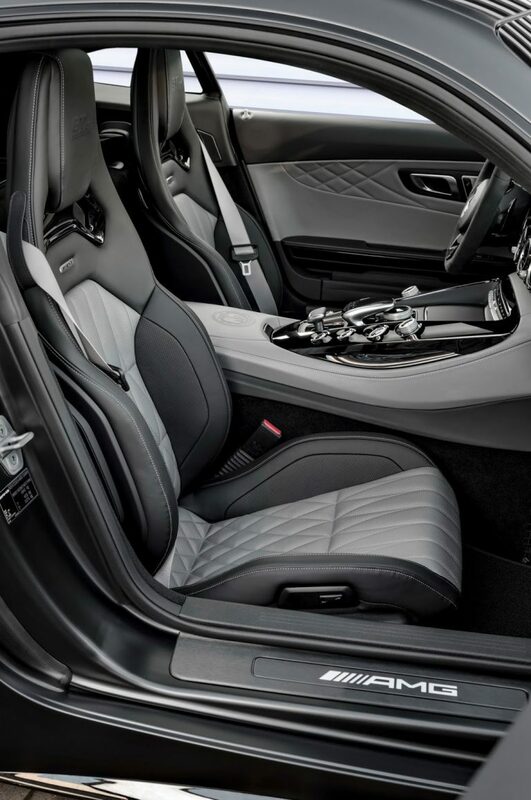 On the inside, black and silver elements work alongside Nappa leather and a gray diamond-patterned contrast stitching to overwhelm the driver. 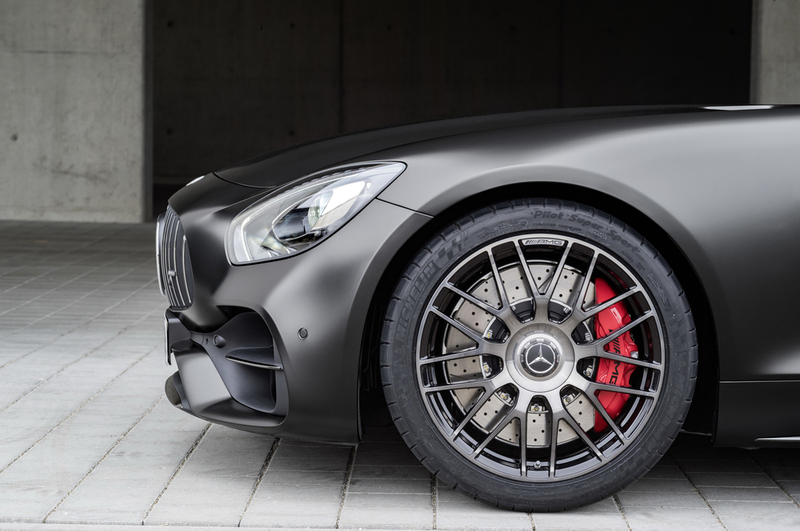 And please note the black AMG Performance steering wheel, featuring Dinamica microfiber with gray stitching and ‘Edition’ lettering, that’s surely going to be a treat as well. 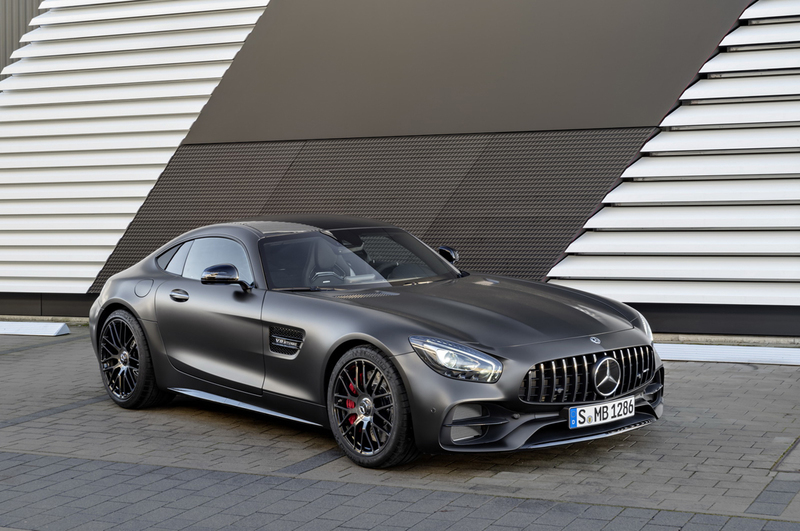 Furthermore, Mercedes-AMG will also offer the AMG Interior Night package as standard, which means black-finished door sill panels, paddle shifters, and the Exclusive Carbon Fiber Matte interior trim. 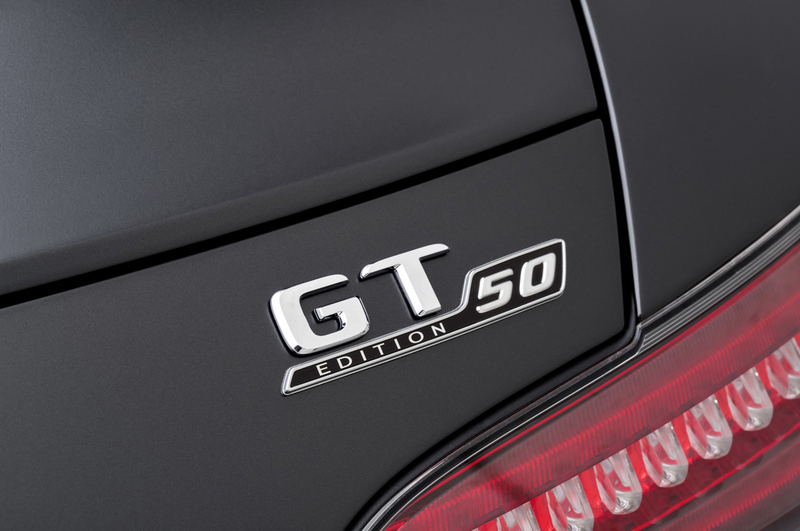 Let’s not forget about the ‘GT Edition 50’ logo embossed in the headrests. Also don’t forget our newest post – Top 10 Most Expensive Cars in the World.